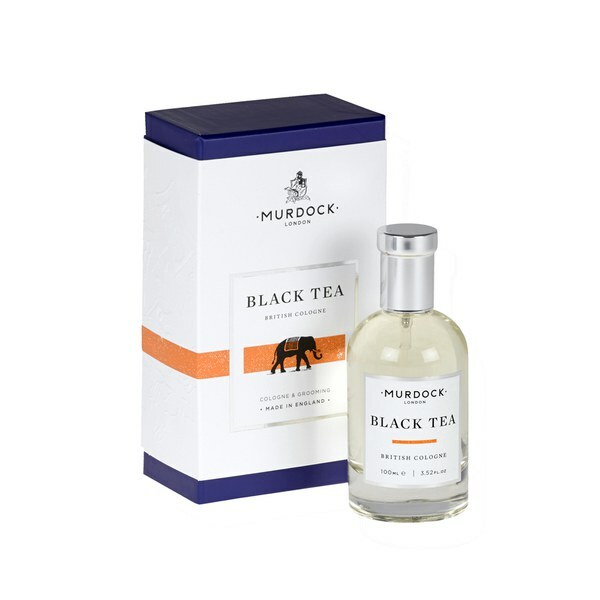 Made from 100% natural oils, Murdock Black Tea Cologne 100ml is an exotic, oriental fragrance that exudes masculinity, using ingredients that have been sourced around the globe. 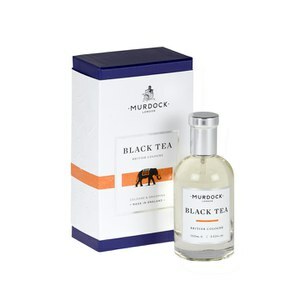 The subtle yet spicy accord features top notes of clove, nutmeg, basil and pepper, middle notes of leathers and base notes of woods, musk and birchtar, creating a deep and mysterious scent that is perfect for taking you from day to night. - L.M. Great service in every way. Prompt delivery, great product, great price 5 star.